Looking to develop your employability skills and enhance your CV? Apply to become a Student Mentor and you will be given full training and supervision to support a small group of new students with their transition to university life and to guide them in developing their academic skills. If you are a continuing undergraduate or post-graduate taught student and would like to volunteer to help first year students, the Student Mentor Scheme is a great opportunity for you. The scheme recruits students to mentor small groups of first years from the same academic school. The Student Mentors help new students by creating communities within their schools and across the University and are on-hand to ease the transition to university life for first years. Meeting in small groups, the mentors are there to provide advice on academic, social and settling in queries and are a point of contact to help with those questions first years often have but do not know who to ask. You may not yet feel equipped or ready to be a Student Mentor. Don’t worry, you will not be expected to take up your role until September 2019 and in the meantime will receive training and support. There are lots of opportunities to ask questions or get clarification about the role. 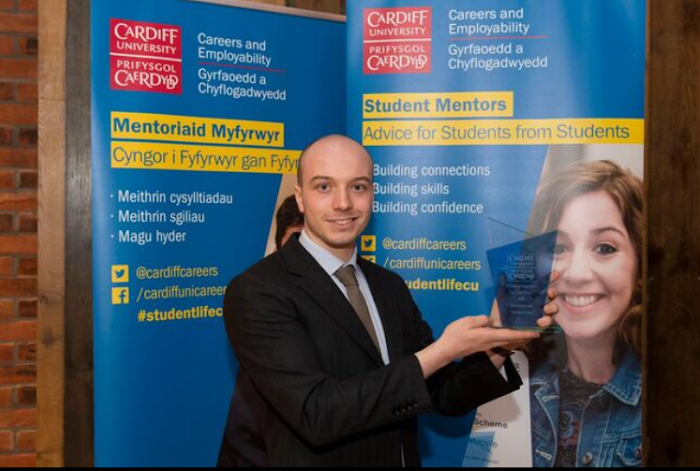 The scheme will support you in developing your personal and employability skills, provide valuable experience, with hours that count towards the Cardiff Award and a Mentor certificate to celebrate your achievement. Your achievement will also be recognised by the Higher Education Achievement Record and will be visible on your enhanced transcript so potential employers can see evidence of your volunteering. In addition to all of this, being a Student Mentor will give you the opportunity to help others and meet new people! “I really enjoyed being a mentor. It was a privilege to be in a position to help other students. I particularly liked problem solving and planning sessions to be engaging and useful. 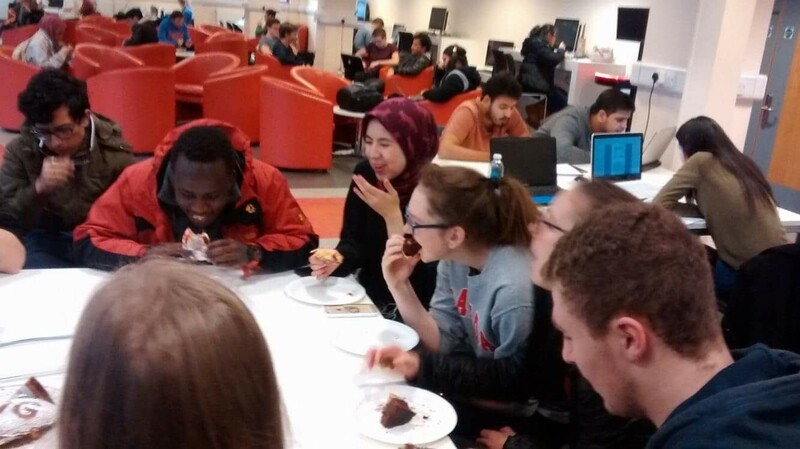 Planning for sessions and researching information for the mentees introduced me to a much wider scope of events and opportunities happening in the University than I would have been aware of otherwise. Running mentoring sessions has improved my confidence, organizational skills, and has given me real experiences to talk about in job and placement interviews. It gave me an opportunity to apply the knowledge I gained from leadership and assertiveness training, provided by the Cardiff Skills and Development Service.